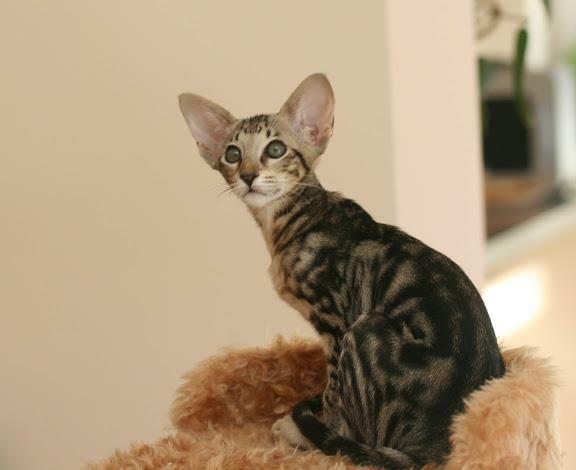 Monoceros Karmen, OSH n 22 – female – Lives with Katarzhyna, Poland . 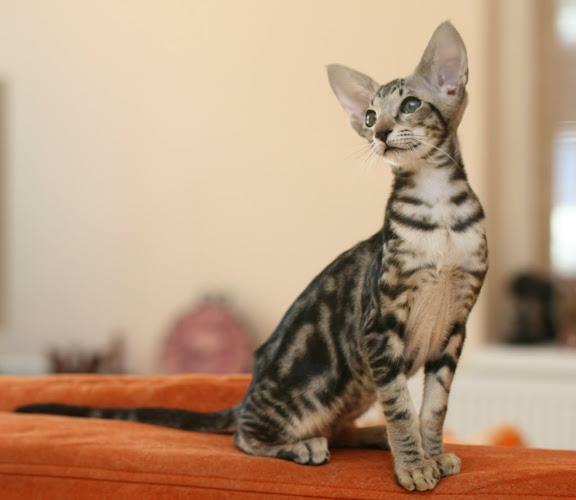 Monoceros Kendra, OSH n 22 – female – Lives in Angel Felis cattery, Czech Republic . 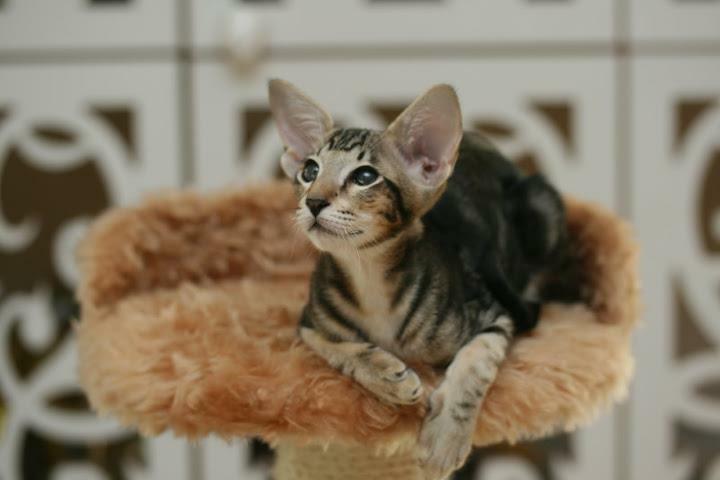 Monoceros Kimi, OSH n 22 – male – Lives with Lina, Lithuania . 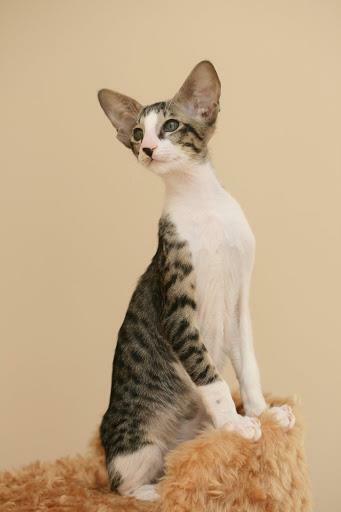 Monoceros King, OSH n 03 24 – male – Lives with Kotryna, Lithuania .